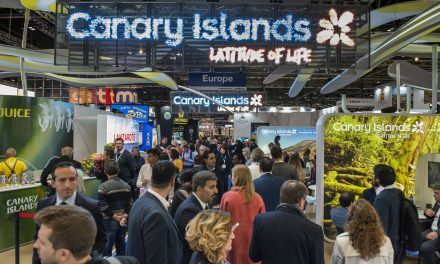 It’s the last weekend in April and there are some stupendous events happening over the coming days for you to go and see… and taste! There are the Strawberry Fair in Valsequillo, The Potato Fair in Firgas and a Cheese Fair in Guia. 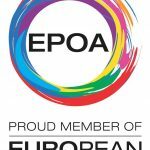 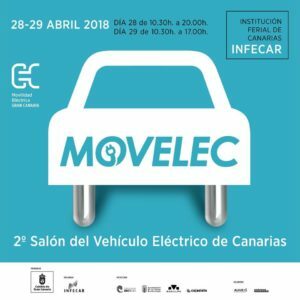 In the capital Las Palmas there is an “outlet” fashion festival as well as an electric vehicle fair. 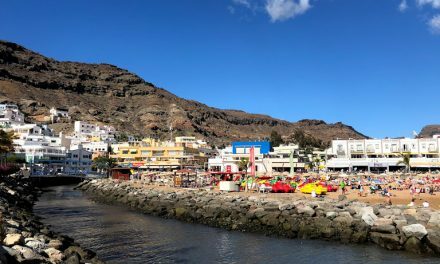 The picturesque south-west village of Puerto de Mogán once again becomes a live artists’ studio with the return of the quick-painting contest and there is even a beer festival happening in Gáldar among various other happenings throughout the weekend. 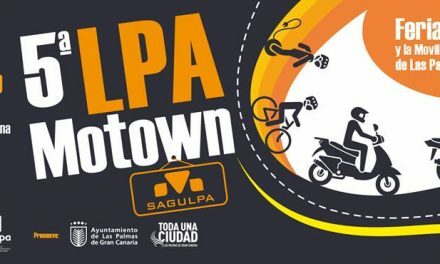 The commercial area of Mesa y Lopez in Las Palmas is celebrating. 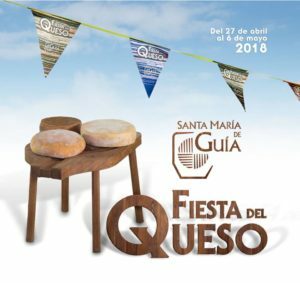 Three days of outlet stalls, music, fun, children’s Activities, fashion shows and varied musical performances. 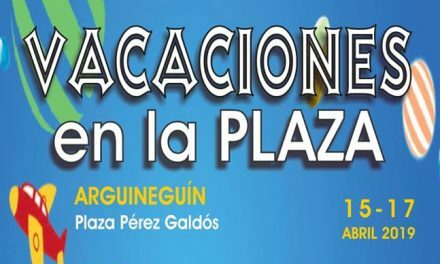 RAMBLA 1 (Plaza de España) Refreshment: A variety of gastronomic treats at very reasonable prices: every day from 12:00 to 24:00. 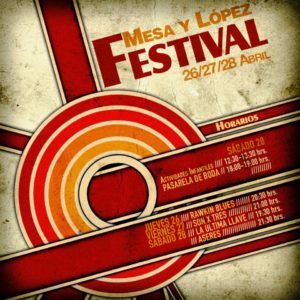 Concerts : Thursday at 20:30 “RAWKIN BLUE”, On Friday at 21:00 “SON X TRES” and on Saturday “LA ÚLTIMA LLAVE” at 19:30 and “ASERES” at 21:30. 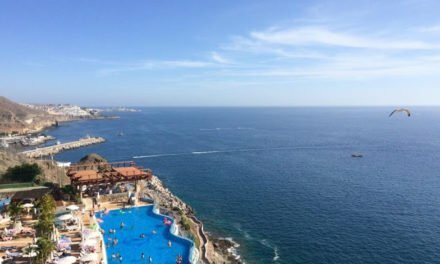 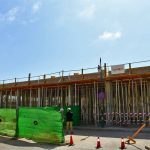 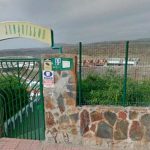 RAMBLA 2 – “Fashion, beauty, health, home and services”. 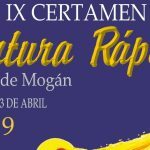 RAMBLA 3 – Craft Market. 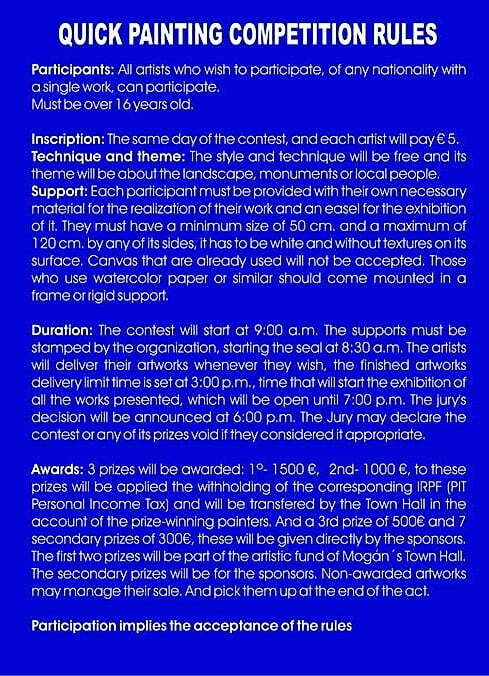 Hours: Thursday from 12:00 to 21:30. On Friday & Saturday from 10:00 to 21:30. The ancient town of Santa Maria de Guía start their cheese festival celebrations on Friday, with a recording for Spanish Television, to be aired on the program ‘Tenderete’ (traditional Canarian music and dancing) in front of the main Church of Santa María de Guía, from 21:00 and the festivities celebrating all that is connected to local cheese continues throughout the municipality until the 6 of May. 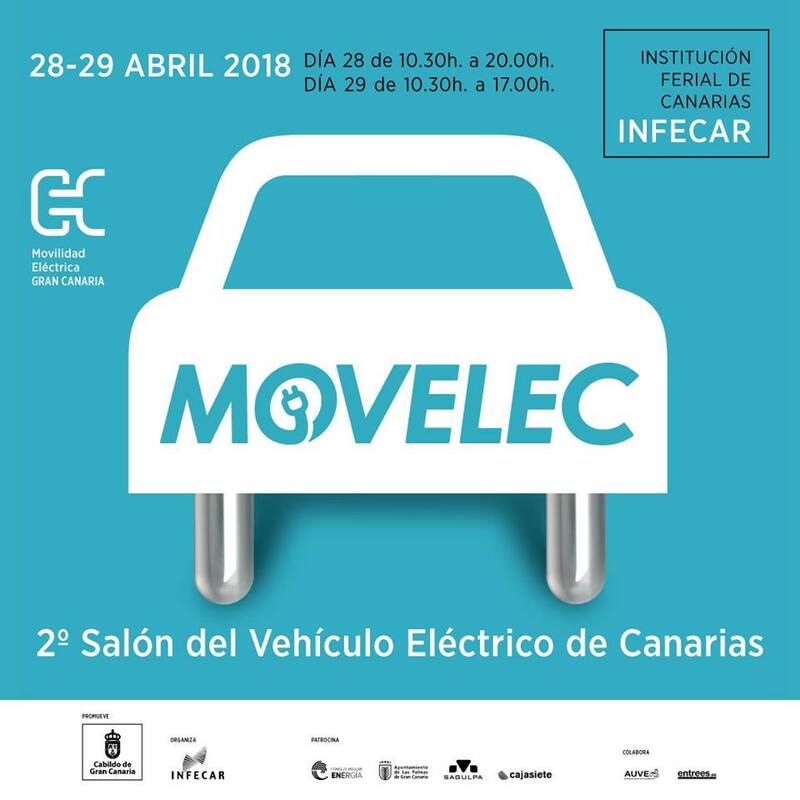 Its all about electric vehicles at the islands main convention and exhibition centre, INFECAR, on Saturday and Sunday. 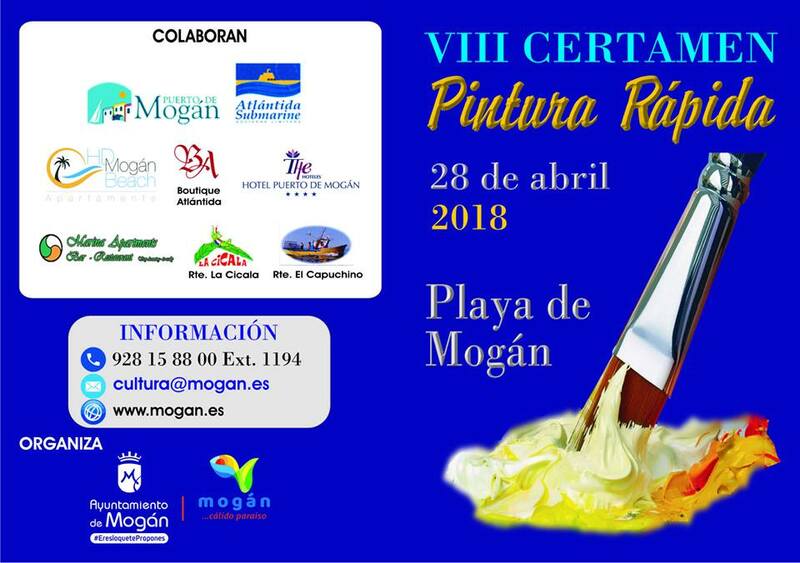 Playa de Mogán will, this Saturday, become a living art studio; now in its eighth edition, the Quick Painting Contest returns once more. 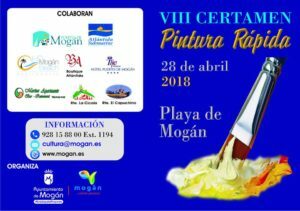 Organised by Mogán town council, the contest will bring together painters of various nationalities, with different styles and free technique to create art about the local landscape, monuments or people of Playa de Mogán. 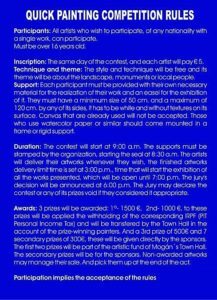 Painting starts at 09:00 and artwork needs to be finished by 15:00. 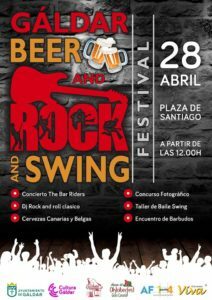 Gáldar is preparing for a new edition of the Gáldar Beer Festival, which this year evolves into a tribute festival to the music of the 50s and 60s, changing its name to “Gáldar Beer, Rock and Swing Festival“. 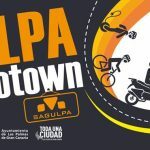 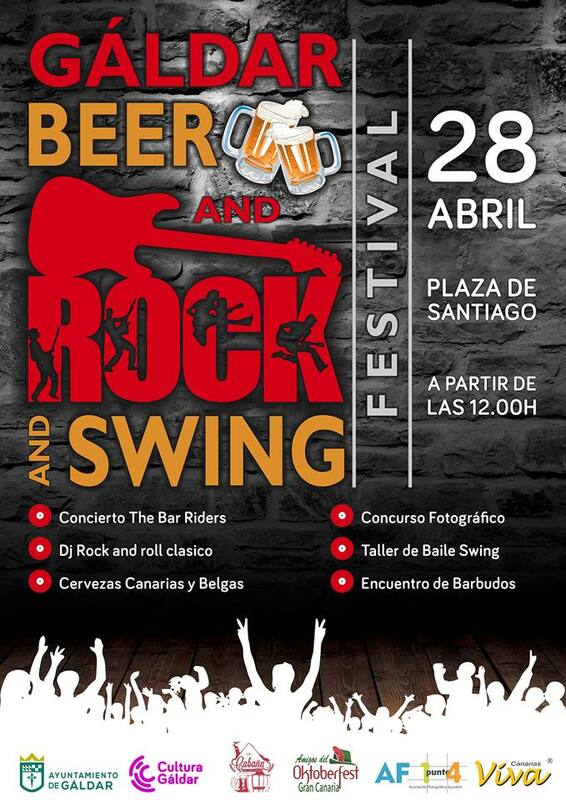 This new edition will be held on Saturday in Plaza de Santiago, starting at 12:00 and will feature performances groups including “The Bar Riders.” There will also be rock and roll dance, swing dance and rockabilly workshops, ambient music with a DJ specialist in this genre. 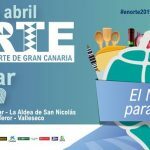 Another novelty will be Gran Canaria’s first official “bearded encounter”, organized by the World Brotherhood of Barbudos in Gran Canaria, coinciding with the celebration of the Gáldar Beer Festival. 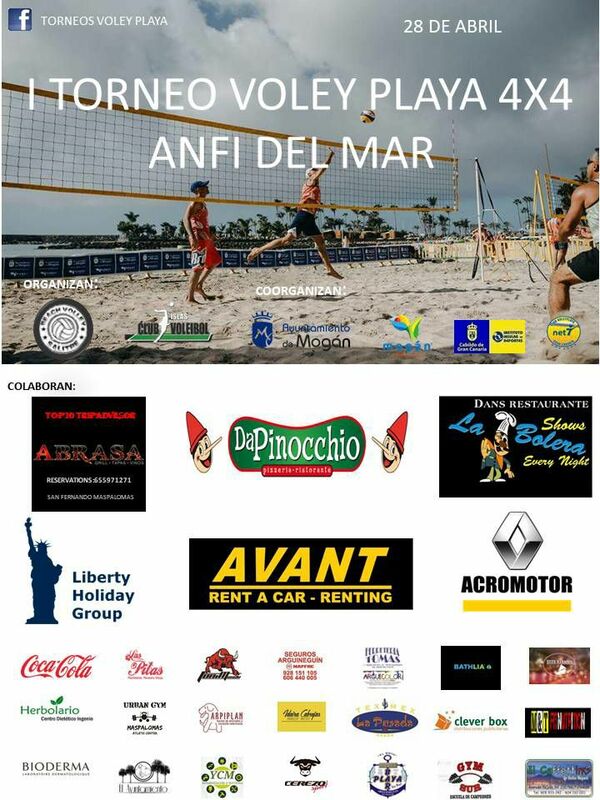 The first edition of Beach Volley Tournament 4×4 Anfi del Mar with 12 teams formed by players from different countries, Italy, Norway, Germany,Sweden, Lithuania, Mexico, etc, etc. 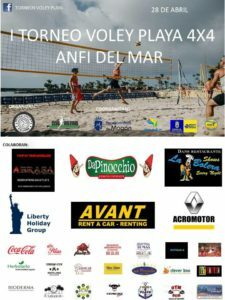 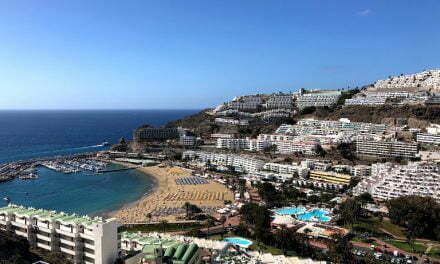 all meet on Saturday at Anfi beach to enjoy our little paradise, sun, beach, music, entertainment, and much beach volley. 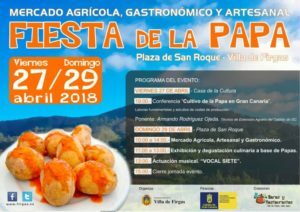 Potatoes and more potatoes on offer for this the fourth potato fair in Firgas, on the north of the island. . From 10 o’clock in the morning until 15:00 in Plaza de San Roque and its surroundings, the Agricultural, Artisanal and Gastronomic Markets and between 11:00 and 13:00 some lovely culinary exhibitions and tastings of different gastronomic dishes with the potato as the main ingredient. 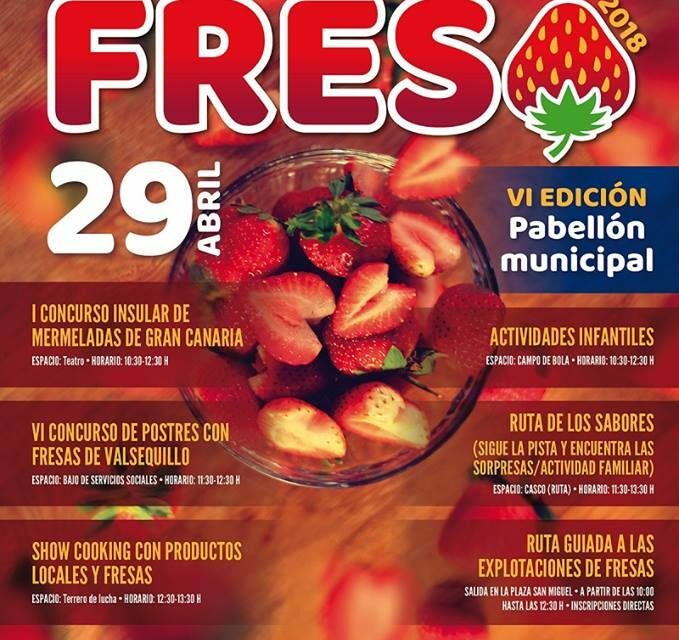 It’s that time of the year again when you can almost taste the summer, and what better way than in form of some of the best strawberries grown in The Canary Islands? 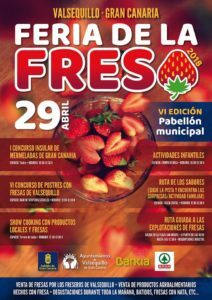 1500 kg of Strawberries are being collected just for the free tastings at this year’s sixth edition of the Strawberry Fair in Valsequillo de Gran Canaria. 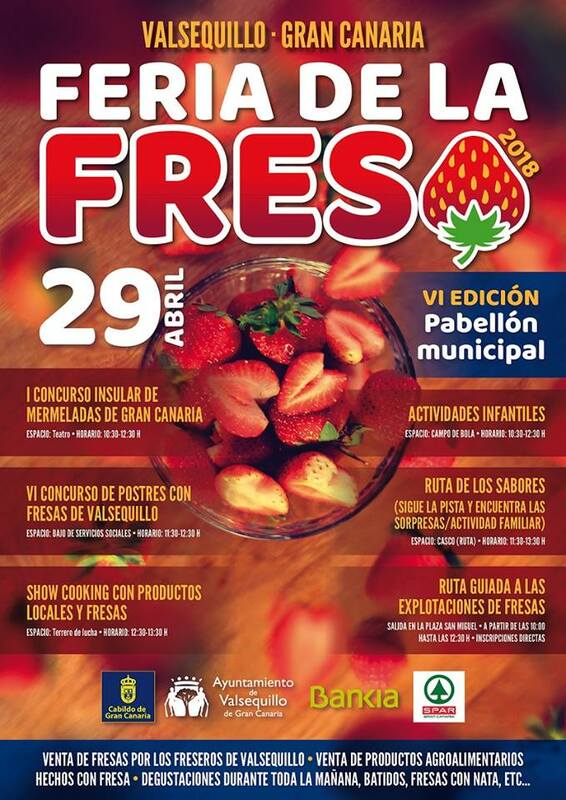 Strawberries with cream, strawberries with honey, ice cream, smoothies, juices and various sweets made with strawberry are just some of the produce to be enjoyed. 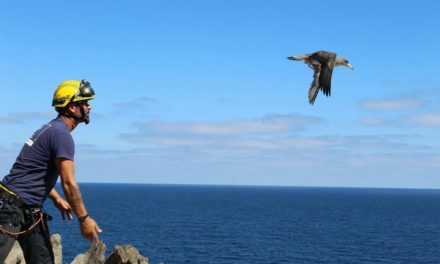 A perfect day out for the whole family. 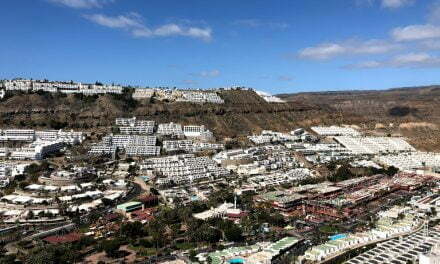 PreviousNewsbrief: Maspalomas rental bicycle thief caught after selling bike in Vecindario.